This captivating mother-daughter saga gives readers an intimate introduction to Margery Williams Bianco, author of The Velveteen Rabbit, and her daughter, Pamela, a child prodigy, world-famous artist, and fragile soul. 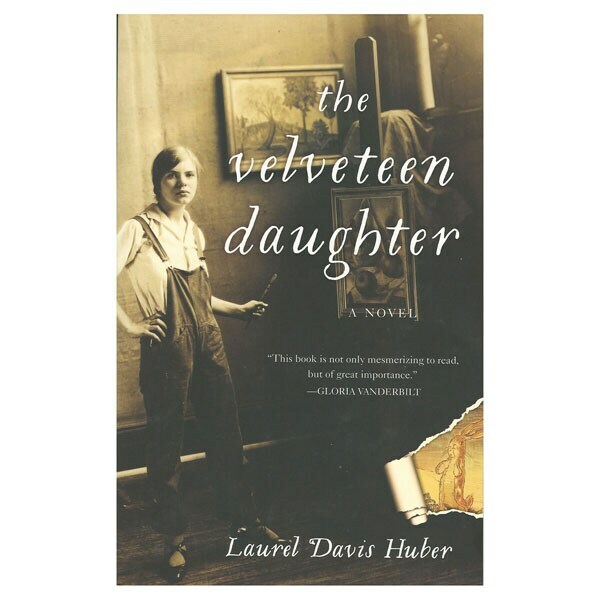 The Velveteen Daughter is fiction, but the characters are vividly real and the truths—about family, fame, love, brilliance, and mental instability—are profound. If someone you love struggles with depression, you'll be particularly moved by this richly nuanced historical novel.